The alternator is a key part of the electrical system in your car - it turns energy from your engine’s motion into useful electricity for powering the rest of your car and recharging your battery. When an alternator fails, electricity and lights in your car will lose power, and your battery will not charge properly. It’s important to recognize signs of a failing alternator. The most simple of symptoms: when your alternator begins to malfunction, there’s often an indicator light on your dashboard that tells you this. 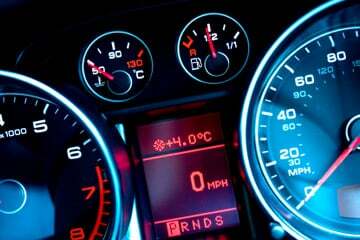 Often marked as “GEN”, or “ALT,” it can be found alongside the “check engine" light in most vehicles. Don’t ignore this light, and even if you experience none of the following symptoms, get your car inspected. The alternator can cause parts of the engine to fail and knock - a broken belt can flap around, and loose bearings can create knocking noises. A wide variety of problems can cause weird noises in your car, but a failing alternator is a likely culprit. Your alternator powers auxiliary electronics in your car - this includes your radio, media system, internal lights and headlights. Flickering or lack of power to any of these is a strong indicator that your alternator is dying - it provides power to all of these systems. Your car needs electricity to run, even if you don’t have a Hybrid. 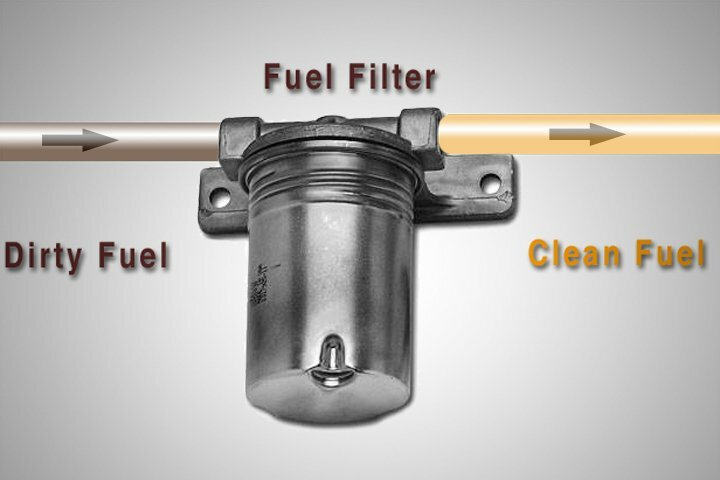 In order to ignite the gasoline in your engine, your spark plugs need electricity - and a failing alternator can stop this process from occurring. If your car stalls when in use, and has a hard time starting, it may be a symptom of a failing alternator. Of course, many other problems may cause stalling, but your alternator could be one of them. 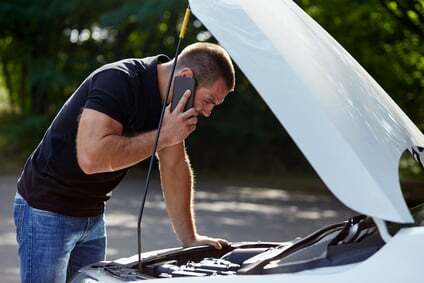 Sometimes, your battery may not even be dead - it may be a consequence of a failing alternator. If your battery happens to die, have the alternator checked during the replacement to ensure that it doesn’t happen again. 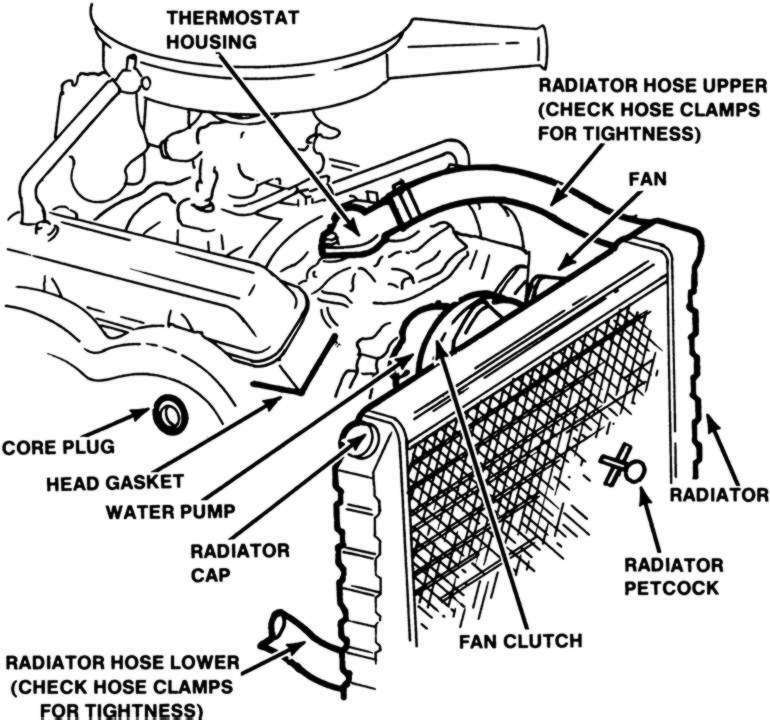 If you're experiencing any of these issues, it likely means that your alternator may be faulty. If you need any assistance with identifying symptoms or need to replace your alternator you can book a Fiix Mechanic, or ask us anything in our instant live chat.